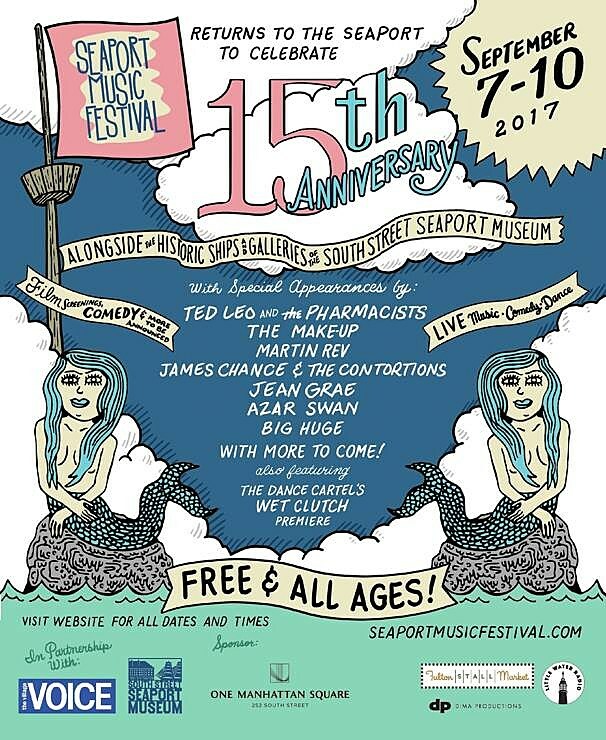 The Seaport Music Festival, which was last held 2014, is returning to celebrate its 15th anniversary with a four-day event from September 7 – 10 which features Ted Leo + The Pharmacists, The Make-Up, Martin Rev, James Chance & The Contortions, Jean Grae and more. The Seaport Music Festival 15th Anniversary shows are free and all-ages. Glad it’s back! Schedule and more details are still to come. Ted Leo is also releasing his first album in seven years in September.